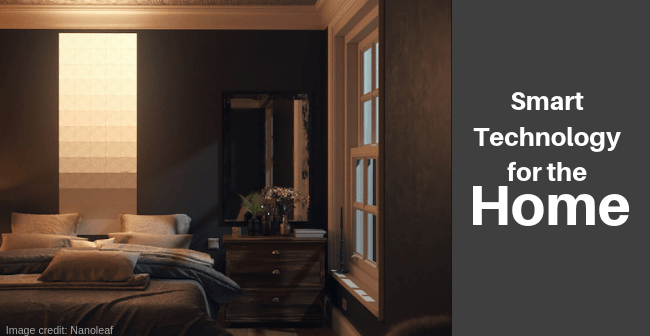 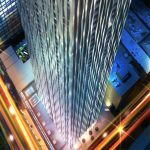 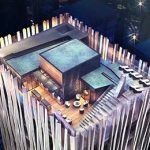 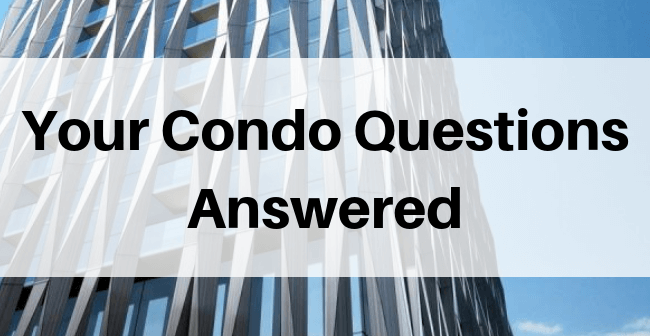 Your Questions Answered – How Do I Buy a New Condo in Toronto? 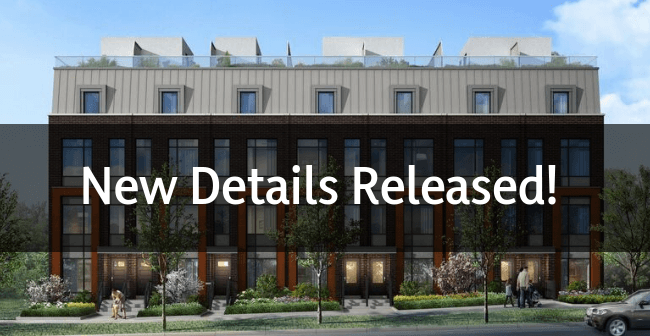 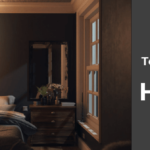 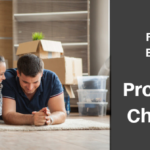 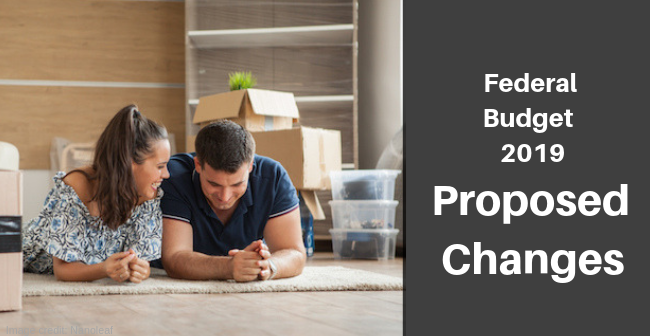 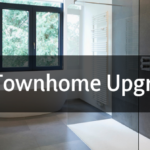 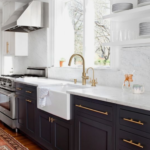 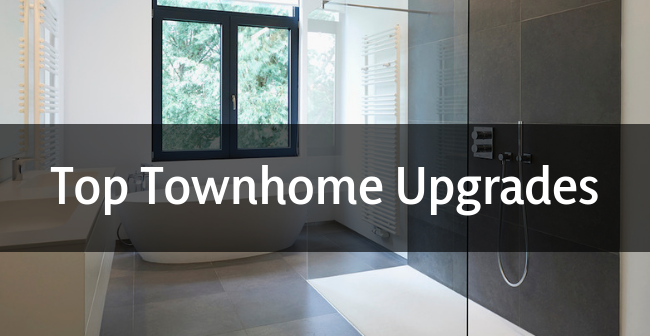 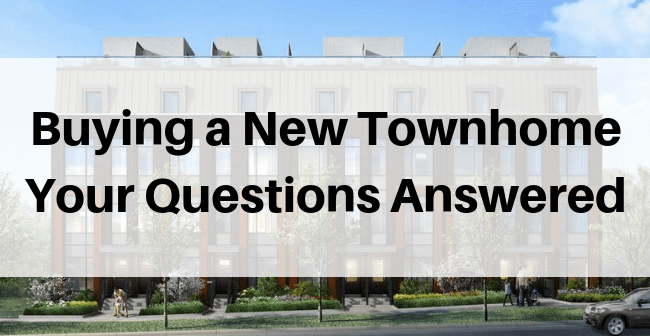 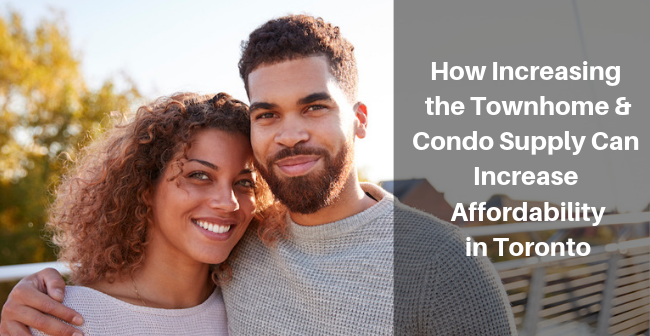 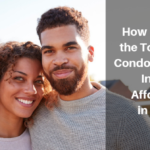 Your Questions Answered – How Do I Buy a New Townhome or Condominium in Toronto? 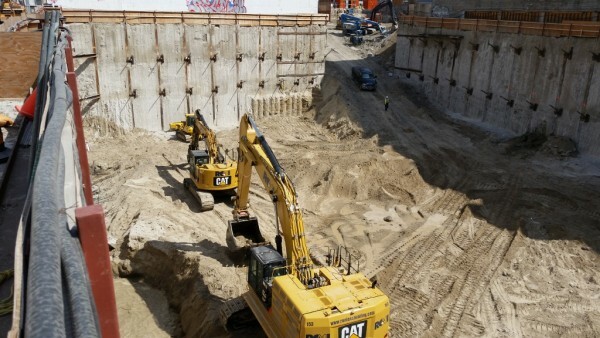 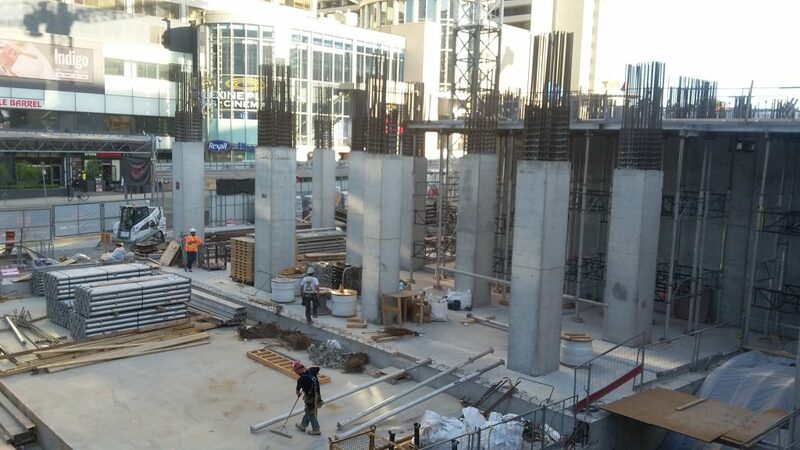 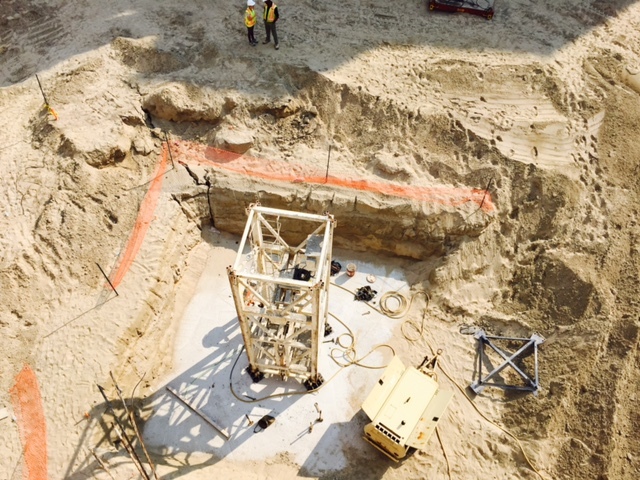 The mild winter weather so far has really helped the pace of construction at E Condos. 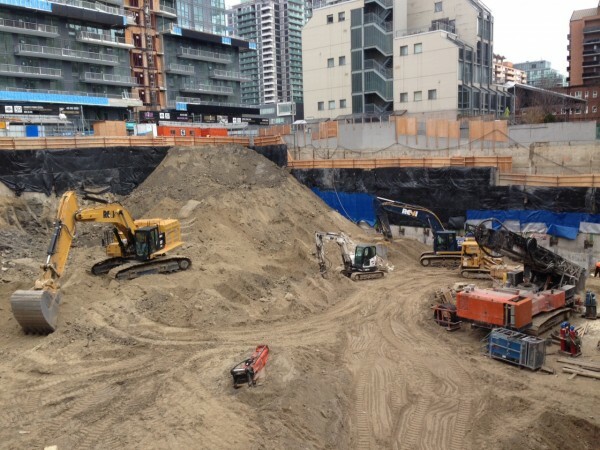 Both towers are well underway to redefining the Yonge and Eglinton skyline. 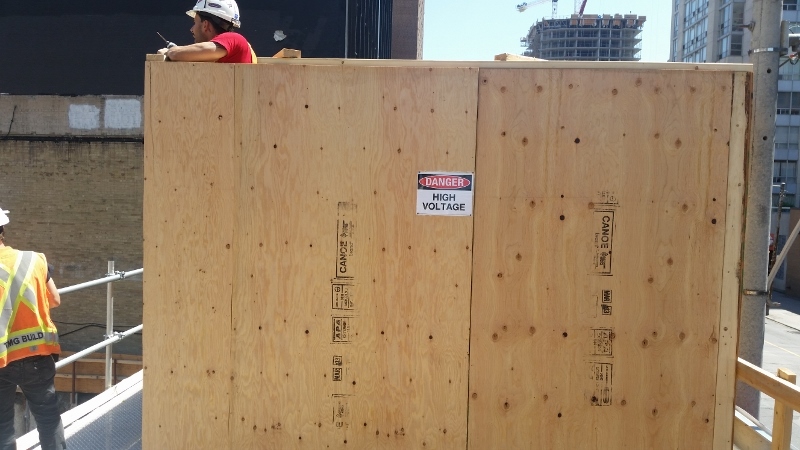 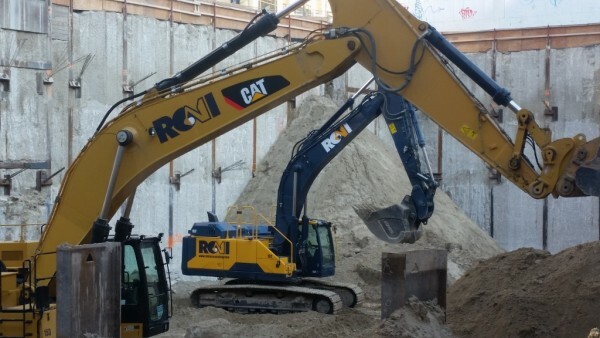 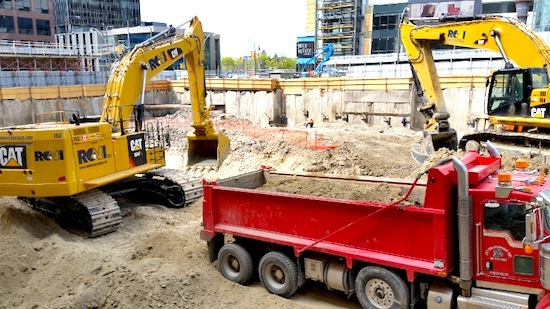 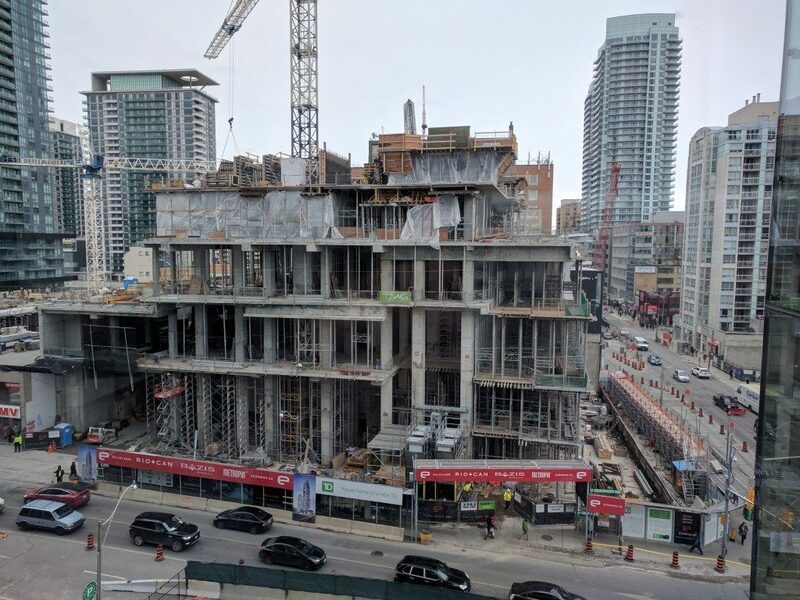 It’s been a month since we’ve last checked in with you at Yonge and Eglinton, the site of our new midtown development E Condos, and lots has gone down – and up – since then! 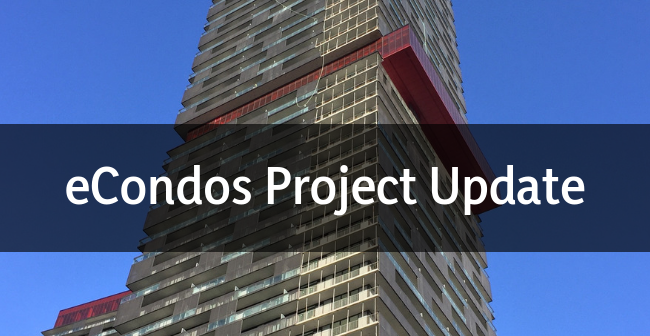 It has been awhile since we provided you with an update at Yonge and Eglinton, but there’s no better time than the present! 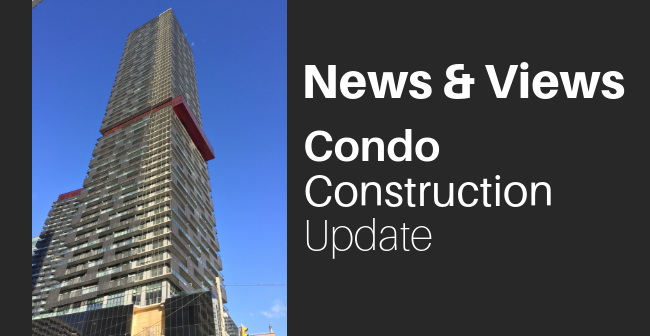 We spoke with Brad at the E Condos construction site and he gave us the details of what’s going on there.